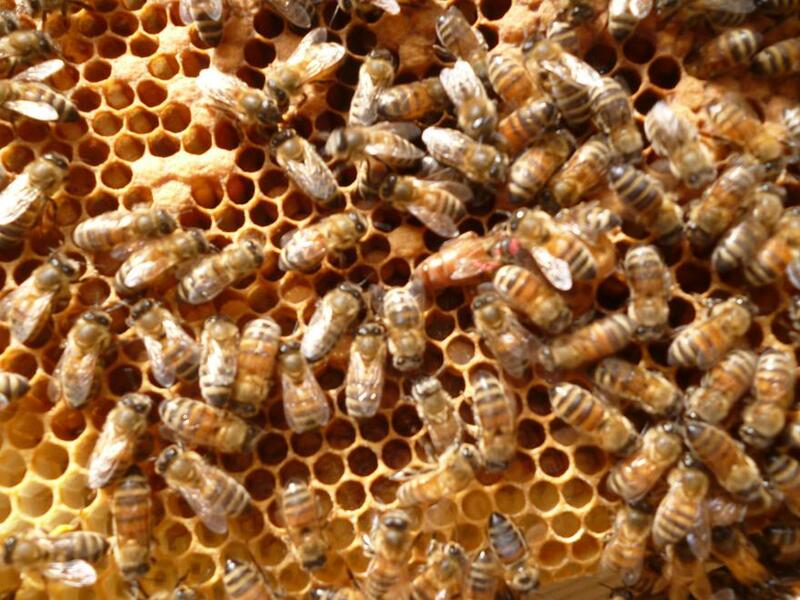 Bees are vital to our eco-system. They ensure we have food to eat through their hard work and it is vital that there are lots of bees around to pollinate plants. 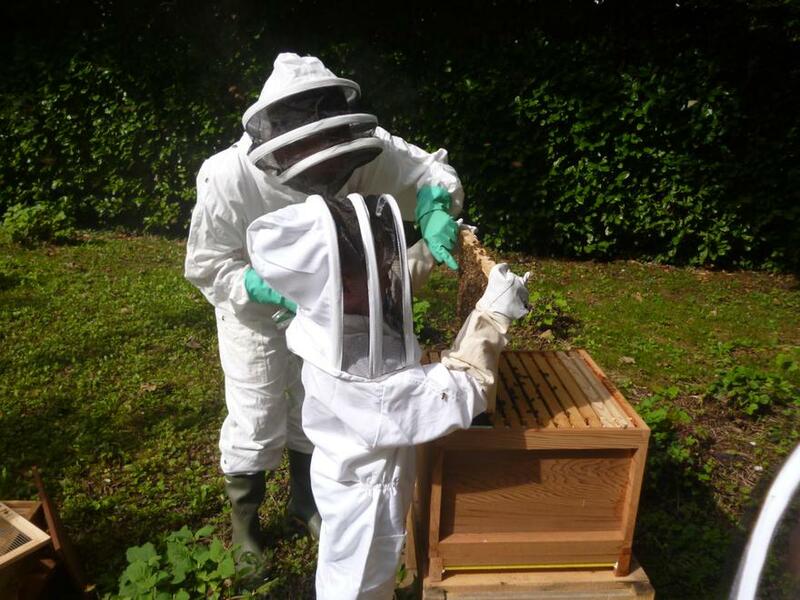 In 2017 we began beekeeping. 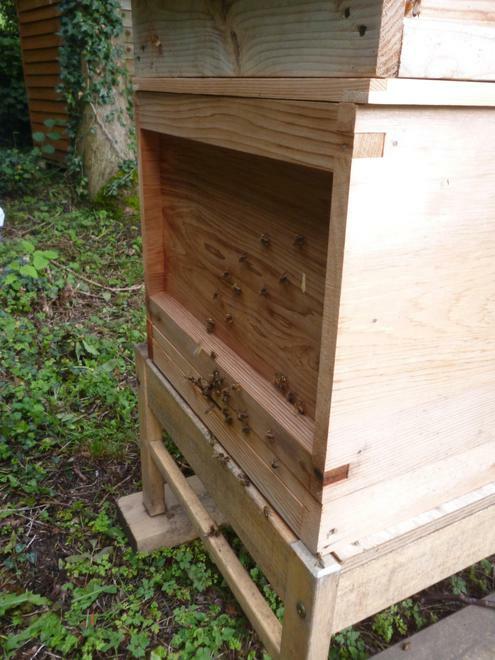 The Friends of Old Basing Schools (F.O.O.B.S) raised the money to help us set up our hive, get the equipment we needed and train our teacher. 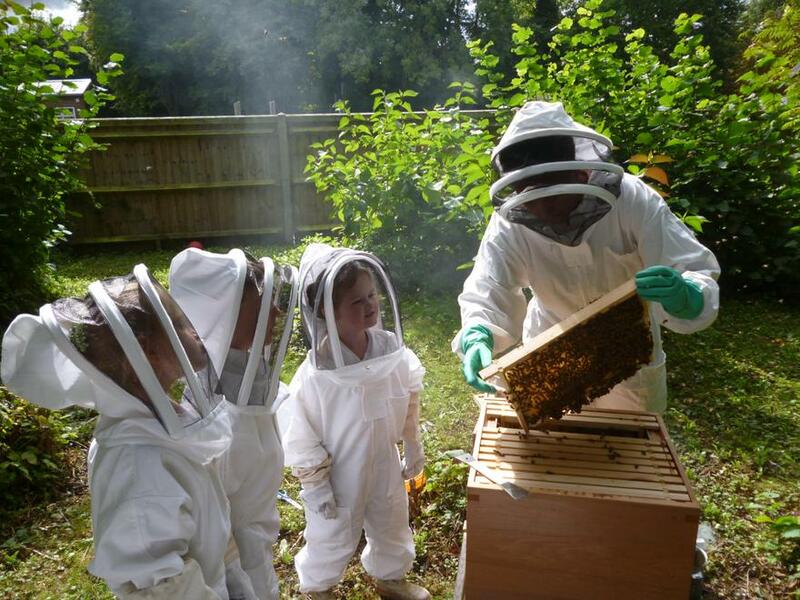 We have a bee club which runs when the bees are active in the Summer and Autumn Terms. 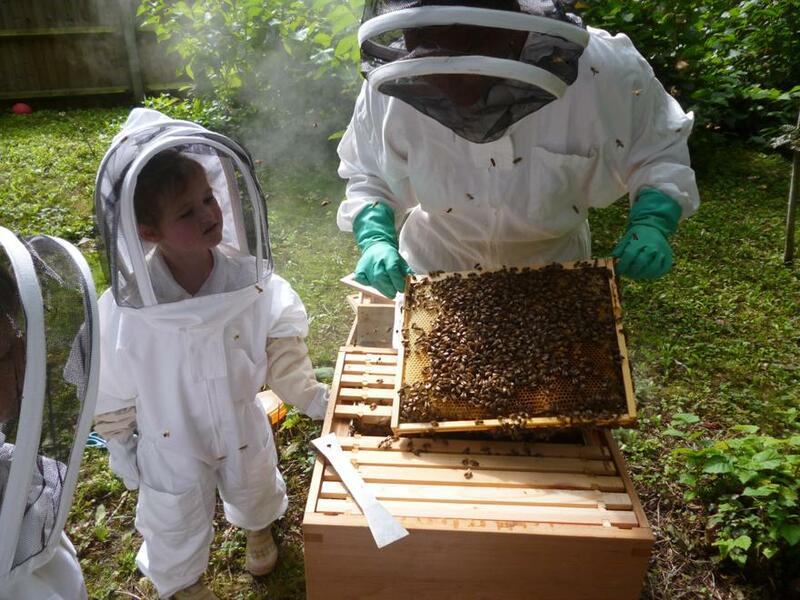 We help look after the bees by doing weekly checks. 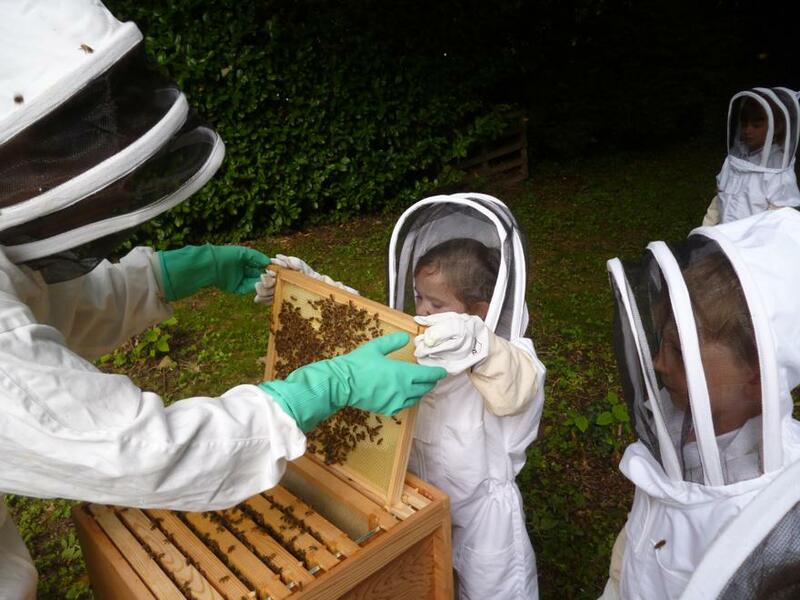 We have our own bee keeping protective clothes to wear and we learn all about the importance of bees to our planet. . 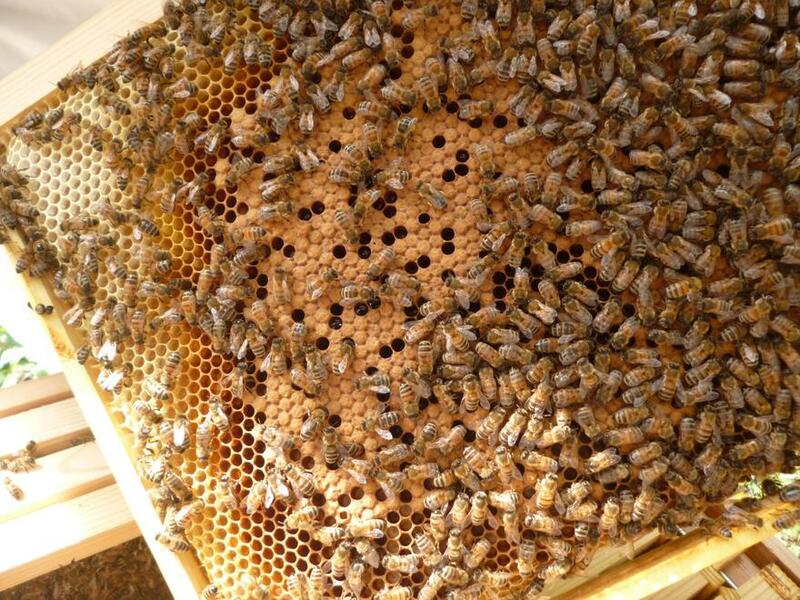 In 2018 we harvested our first honey. 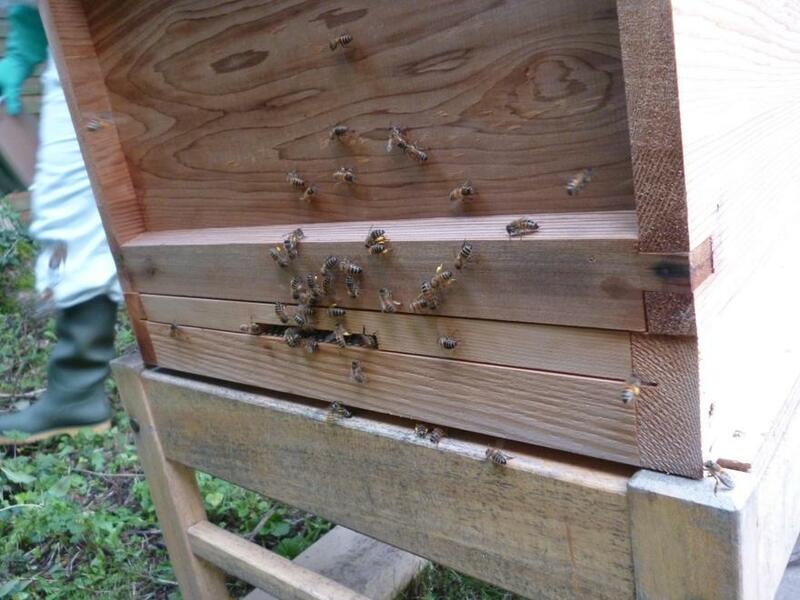 We now have 3 hives which, when full, are home to about 150,000 bees! 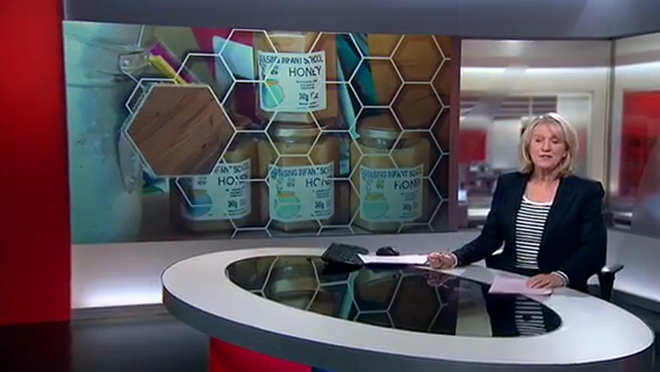 South Today came out to find out more about our bees and made this article which was shown on the programme in January 2019.